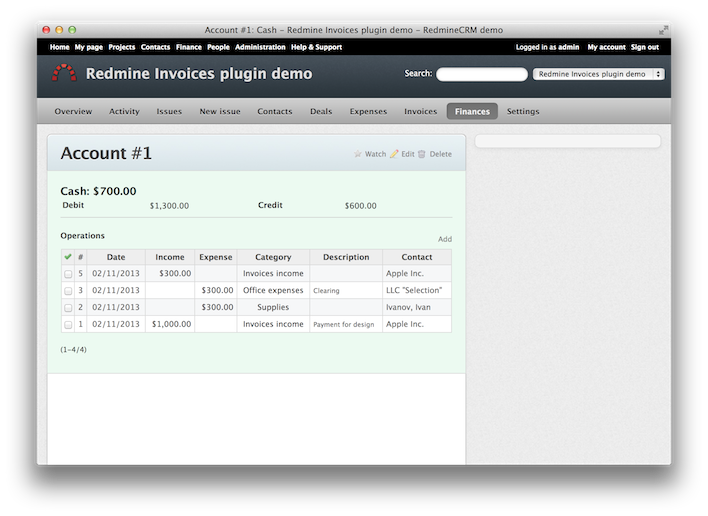 Now you mark relationships between individual transactions and invoices. 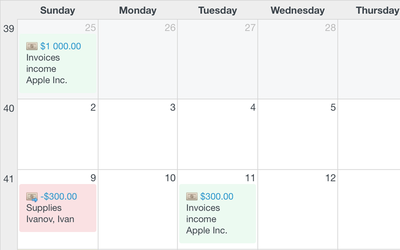 It makes tracking of certain expenses, like for example business trips' expenses easy. 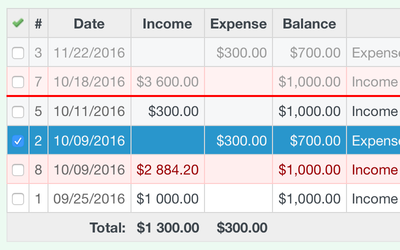 What is more tracking a type of payments - like cash payments is easy, so you can see what money have been spent for. 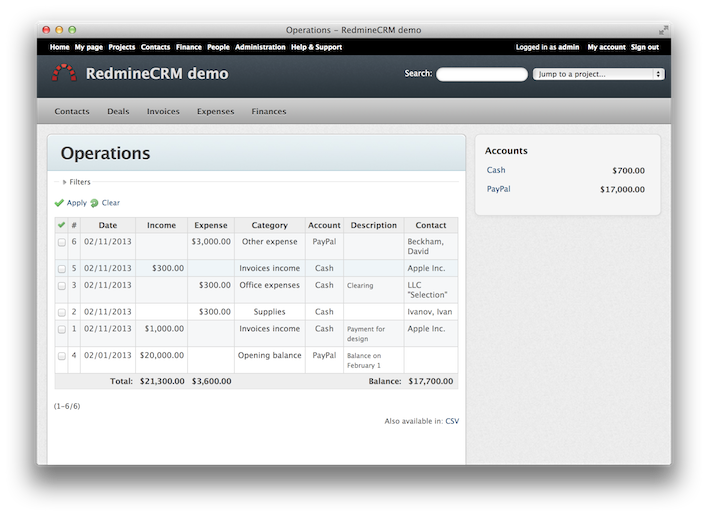 Compatible with Redmine 4.0.x, 3.4.x, 3.3.x, 3.1.x, 3.0.x, 2.6.x. Easy to use also for nonaccountants. 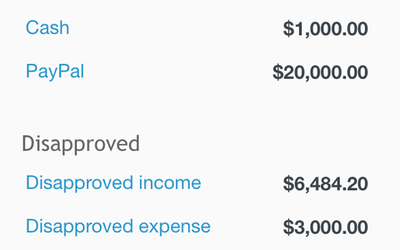 Very good Plugin,Is to increase status functions, like "New,Billed,Unapproved,Approved,Paid"